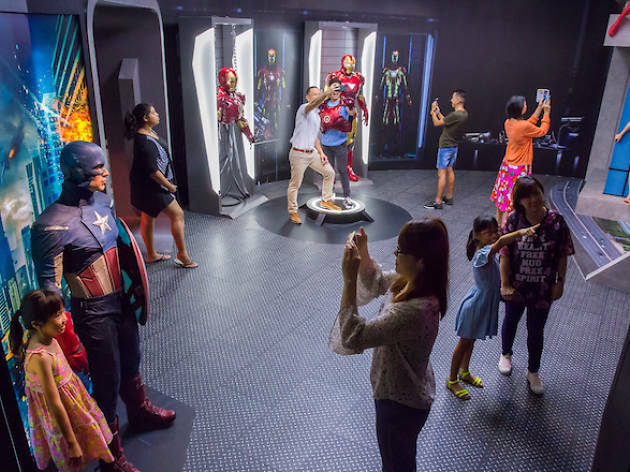 Renowned waxwork museum Madame Tussauds finally sets up camp in Singapore. 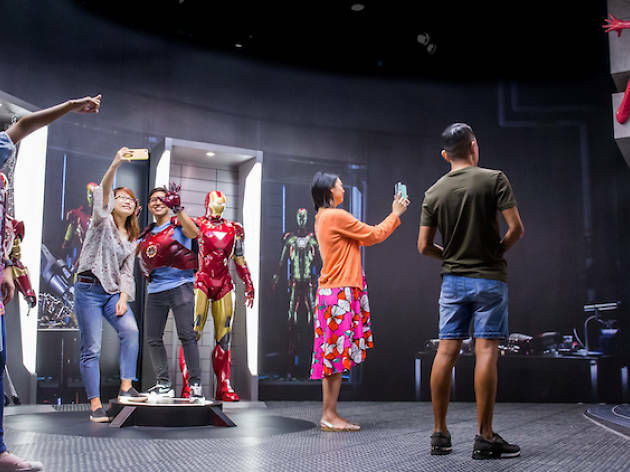 Key themes at the attraction include World Leaders, History, Film, Sport, Music and TV; there's also an A-List Party section, where the figures of Angelina Jolie, Brad Pitt, Johnny Depp and friends are placed. 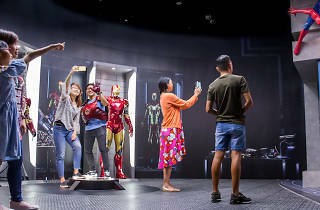 Aside from international superstars such as Jackie Chan and Bruce Lee, visitors can take selfies with some of our local heroes and celebs too, including Jack Neo and Gurmit Singh. 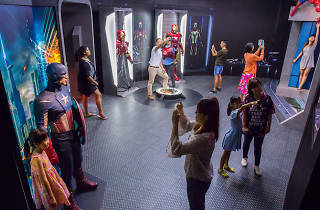 Another feature to look out for when you head on over is the indoor boat ride, called Spirit of Singapore, which is unique to its Singapore outpost. It features some of our native plants, models of attractions and glimpses of local culture, such as a re-enactment of a traditional Chinese opera.